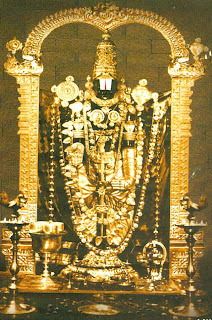 These are very rare photographs of Balaji, or Venkateshvara, taken inside the temple years ago. 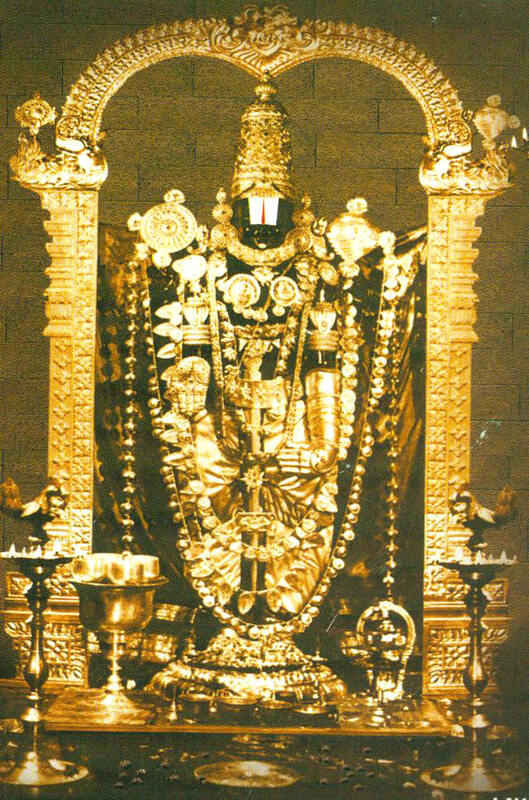 In the history of the Tirupathi Tirumala Temple, only 2 times were photos allowed to be taken, here is the result of one. 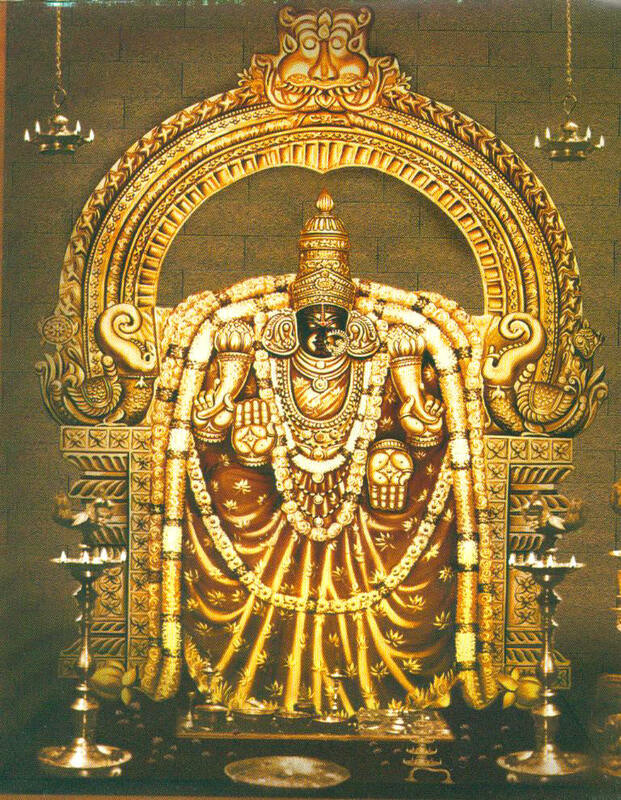 Below is also Padmavati.